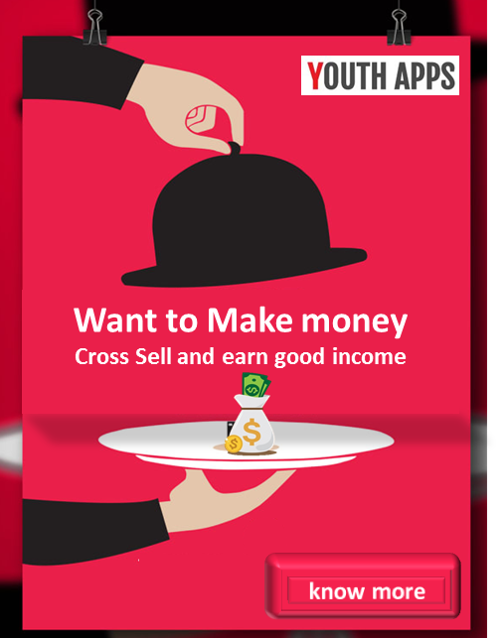 PhonePe - India’s Payments App to provide a cashless & a seamless UPI payment experience. UPI fever is catching up India and PhonePe app India’s Payments App to provide a cashless & a seamless UPI payment experience. 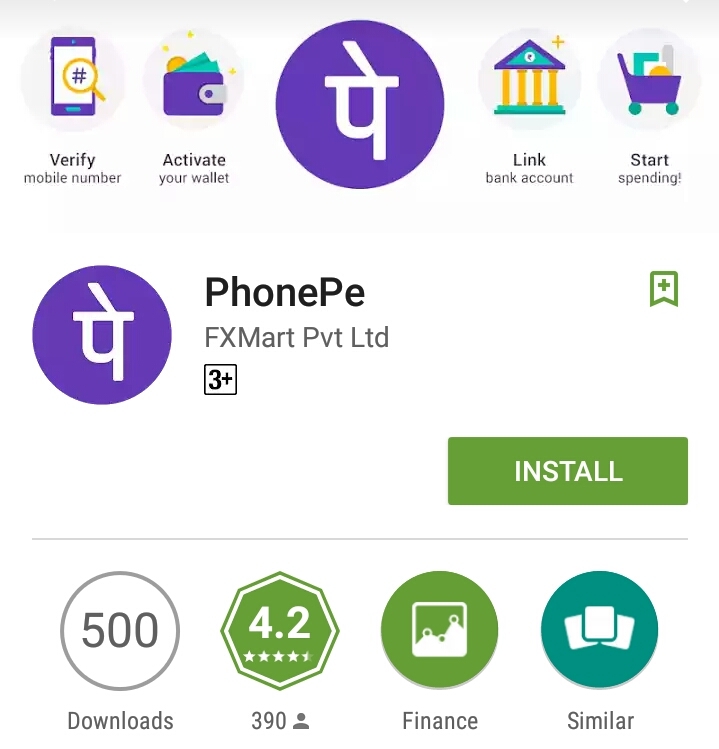 PhonePe app has been installed by 500+ people and has an average rating of 4.2 in Google Play Store. PhonePe app size 5.32MB and can be installed on any Android device running version 4.0 and above.